Thursday September 6, 2018 - Former Imperial Bank Credit Manager, Peter Nzuki, has recorded a statement with the Directorate of Criminal Investigations (DCI) saying that Deputy Chief Justice Philomena Mwilu improperly borrowed Sh12 million in October 2013. In the statement, Nzuki said that the money obtained by the Deputy Chief Justice was given to her in improper circumstances contrary to bank-customer relations. 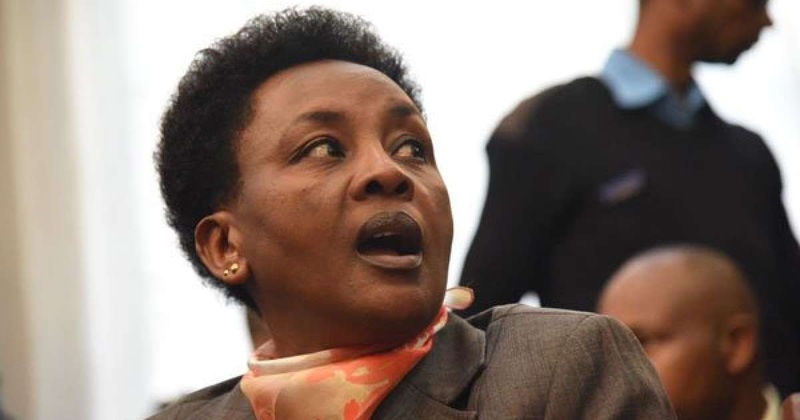 The former Manager says that DCJ Philomena Mwilu did not properly apply for the loan because not all her documents were ascertained and no appraisal of her creditworthiness was undertaken. Nzuki’s statement points out that the disbursement was highly irregular and could not be described as a loan because such an amount of money is normally disbursed by the bank’s credit committee and not an individual. He also told DCI that Mwilu was regularly visiting Imperial Bank’s offices where she was meeting with senior board members of the collapsed bank.